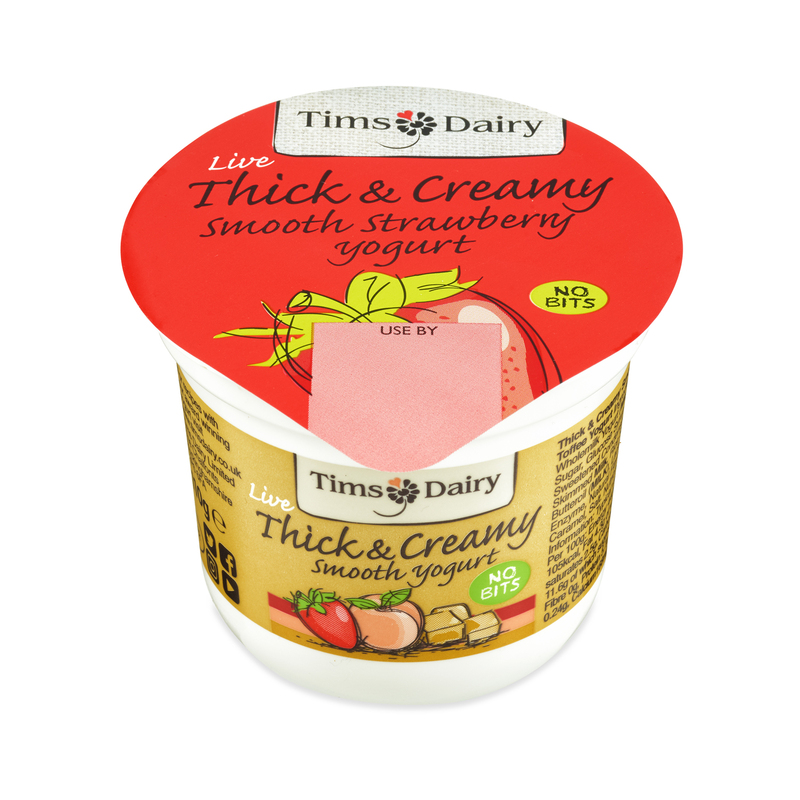 We have carefully developed our new range of live Thick & Creamy Smooth yogurts with the end consumer in mind. They are smooth, lactose free, fresh and healthily balanced in a perfectly portioned pot size of 110g, which makes them the ideal solution for foodservice in schools, hospitals and the travel sector. Available in mixed cases of 12 with the other two flavours (peach, toffee).